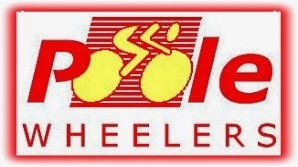 Local Riders,Local Races: Poole Wheelers Celebrate 2013! 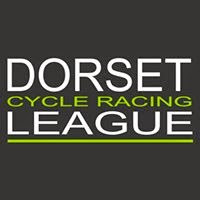 Poole Wheelers held their annual prize presentation at Bulbury Golf Club on Saturday 1st February. 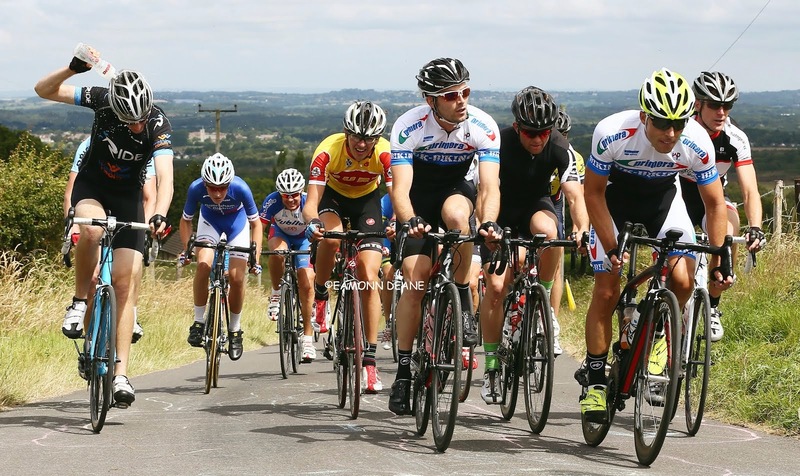 British Cycling development coach Rick Jamieson was guest of honour at the dinner attended by seventy four members, including nineteen juniors and even a power cut did not spoil the fun. 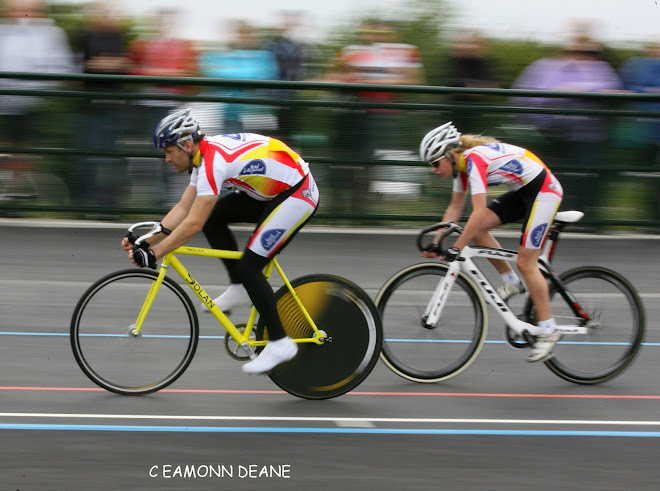 Some even made it to Calshot track the next day!